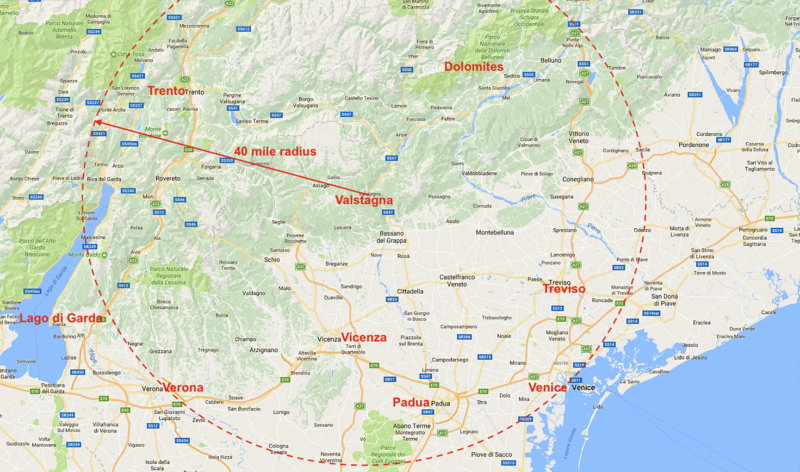 What is Cycling Made in Italy? 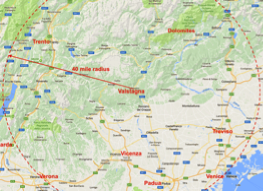 We are based in the northwest corner of the Veneto, convenient to 100’s of miles of outstanding bike trails, near the Alps, Dolomites and historic cities, convenient to dozens of Palladian villas, and convenient to excellent train service to extend our reach and opportunities. 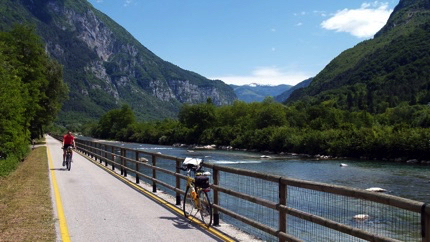 The Veneto region offers some of the finest biking infrastructure in Europe. 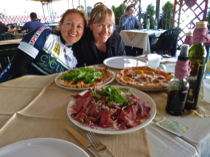 CMI staff know the best places to eat. 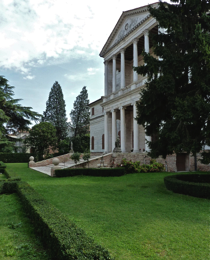 One of many Palladio villas that can be visited during your visit. 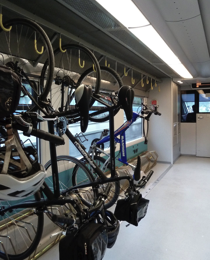 Bike and train service is available on various levels of train service. 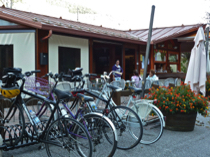 A typical bicigrill - a full-service bike grill, if you will.